ThePrint investigation finds there is no official evidence linking the plant to the health of the local population; cancer rates similar to rest of state. Thoothukudi (Tuticorin): Two months back, the Tamil Nadu government ordered the Sterlite copper smelter in this port city shut over environmental concerns after violent protests ended with the killing of 13 people in police firing. The controversial decision has little else to back it, even though the plant itself has a chequered history, an investigation by ThePrint has found. The protesters – locals and some outsiders – were opposed to the proposed expansion of the unit, alleging that the existing unit itself was a polluting killer. They claimed the plant had led to a surge in cancer cases and respiratory diseases and polluted the air and groundwater during its existence of more than two decades. But district officials told ThePrint there is no official evidence linking the plant to the health of the local population – a version that is backed by some local doctors – although the plant had been in the dock for violating environmental norms and had a contentious record of closure orders and court cases. The government’s closure order does not cite any evidence of the plant violating emission norms. A 2013 Supreme Court order had slapped a Rs 100 crore penalty on the unit for polluting the environment, but despite a protracted court battle in the National Green Tribunal since, the Tamil Nadu Pollution Control Board (TNPCB) has not been able to prove that the factory’s emission and effluent levels surpass permissible limits. 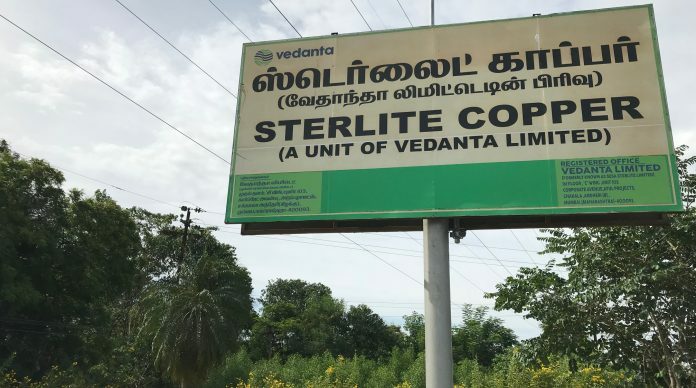 “People and activists opposing the project are accusing us of deliberately going soft on the company by citing thin reasons to shut the plant down, while Sterlite is fiercely battling the order before the appellate authority,” the official added. The company’s air quality data is available in the public domain on the TNPCB’s website. The information is, however, only available real time and there is no historical data. With the unit being shut for nearly four months, there is no data currently available to scrutinise. Thoothukudi district collector Sandeep Nanduri echoed the pollution control body officials. Sterlite Copper refused to respond to a detailed questionnaire from ThePrint despite repeated reminders by email and over the phone. At Kumareddiyapuram, a village adjacent to the copper smelter from where the protests began, 58-year-old Parvati told ThePrint that four residents had died of cancer recently. “The company dumps a black residue near our villages. When the wind blows, the air is so heavy with dust that people perpetually have a cough and cold,” she added. TNPCB officials said dumps of copper slag lay close to the village, but said it was not poisonous or harmful. A senior oncology specialist at the Thoothukudi government hospital said there was no hard data to back any link between the smelter and cancer incidence. According to the doctor, who did not want to be identified because of the sensitivity of the issue, the increase in the number of cancer cases in Thoothukudi was in line with the trend for the whole state, and not alarming. “In our experience, we have not seen a drastic rise. Most of the oncology cases that we see are gastro-intestinal, which is due to eating habits and not air pollution,” the doctor said. 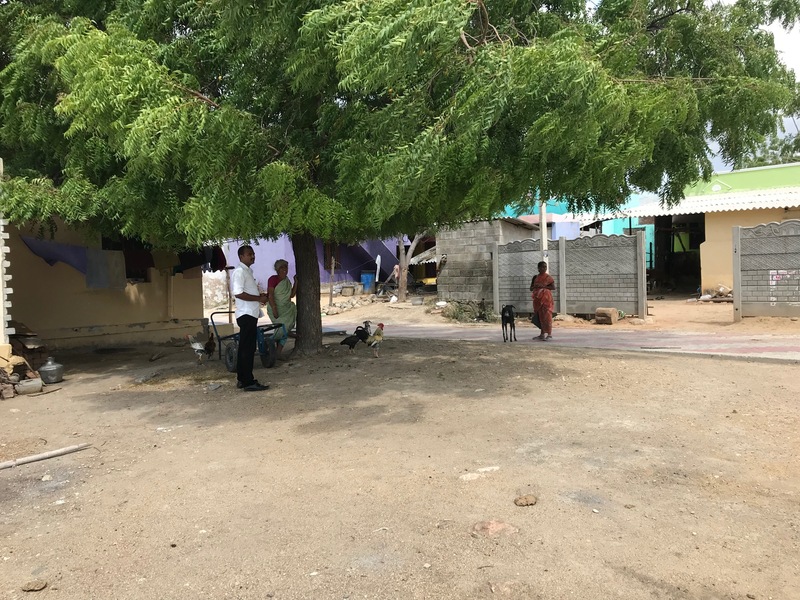 According to the latest available data from the Tamil Nadu Cancer Registry Project, in 2014, there were 1,282 new cancer cases among Thoothukudi’s population of 17.5 lakh (Census 2011). In the same period, there were 61,402 new cancer cases in the whole of Tamil Nadu, which has a population of 7.21 crore. According to the data, one in 13 men and one in 14 women were at a cumulative risk of acquiring cancer in Thoothukudi at the time, while the corresponding numbers for the entire state stood at one in 13 men and one in 11 women. The data on types of cancer prevalent was also in line with rest of the state: Cancer affecting the stomach, followed by lung and tongue, was the most common among men, and cancers of the breast, cervix and ovary among women. Sterlite, meanwhile, has used Tamil Nadu health department data from 2014 to counter the allegations. According to the data, of the state’s 32 districts, Thoothukudi is ranked 14th among males and 25th among females for the crude incidence rate of cancer. “The International Agency for Research on Cancer (WHO) has not classified sulphur dioxide as a human carcinogenic,” the company says on its website. Copper smelters emit large quantities of sulphur dioxide. Back at Kumareddiyapuram, 60-year-old Neela pumped a borewell to fill half a bottle with a yellowish liquid and held it up. “This is the reason why we don’t drink this water. Fresh drinking water is not available from our taps all the time. We go out and buy cans of water to drink,” she said. 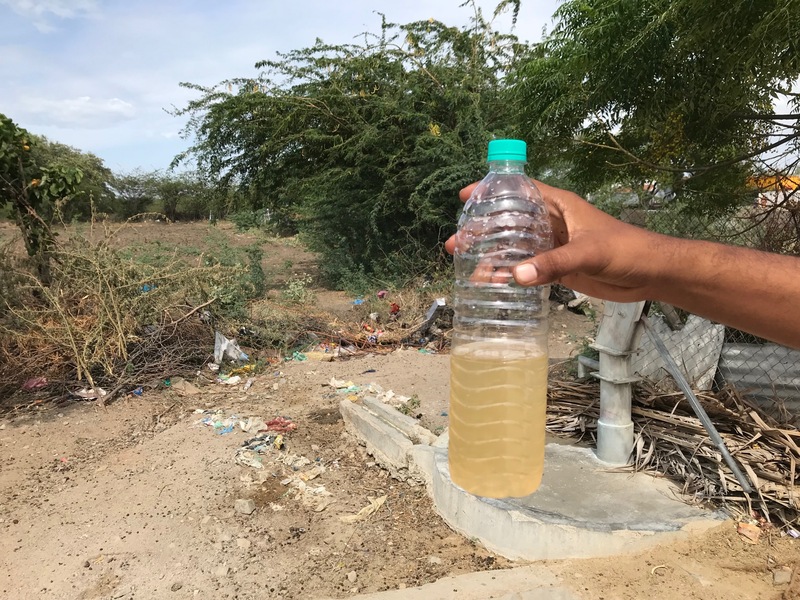 District collector Nanduri said allegations of groundwater pollution were true but added that “it should not impact the villagers’ health because they use it only for washing and cleaning purposes”. “For drinking, we supply river water,” he said. The only government-commissioned study available on the impact of the smelter dates back to 2006-07, and was conducted by the department of community medicine, Tirunelveli Medical College, to analyse the health status of people living within a five km radius. The study, which ThePrint has accessed, found a high prevalence of respiratory tract infections — 9 per cent — which it attributed to air pollution, and the presence of gases and particulate matter in the study area. However, it did not strongly incriminate Sterlite. The researchers did not find any arsenic traces in groundwater either, and none of the skin-related diseases detected during the study were from arsenic poisoning, which results from drinking arsenic-contaminated water and causes skin diseases, and lung and skin cancer. * The company had not submitted a report analysing groundwater from borewells in the surrounding areas. * It did not remove copper slag dumped along River Uppar or set up any physical barrier to prevent it from entering the river. * The authorisation given to the unit to generate and dispose of hazardous waste had lapsed on 9 July, 2013. The firm’s application for renewal was returned seeking additional details, but it wasn’t resubmitted. * The company had not analysed parameters of heavy materials like arsenic in the ambient air, and as such there was no authenticated report on the presence of arsenic in the ambient air. Sterlite has challenged the board’s decision and the matter is being heard by the appellate authority. The company has also approached the National Green Tribunal seeking permission to run its unit and a direction to declare the state government’s action as unlawful and illegal. “At four locations the Ambient Air Quality is monitored by us as per CPCB (Central Pollution Control Board) norms and the levels are within the limit,” the company says on its website. Fatima Babu, a local environmental activist who was at the forefront of the anti-Sterlite movement, questioned the government’s intentions. “They have all the information required to permanently close Sterlite. We too got the information we needed to back our protests from the TNPCB itself,” she said. The unit was initially supposed to come up in Maharashtra’s Ratnagiri district, but massive protests there had led the state government to call off the plans. In 1996, the factory received a licence to operate in Tamil Nadu. Locals say “adverse incidents” began within months of the factory beginning operations. Workers from the neighbouring Ramesh Flowers unit reportedly fell ill, and employees of an electricity sub-station nearby complained of respiratory issues. In 1998, the Madras High Court had even ordered the immediate closure of the plant based on a report by the National Environmental Engineering Research Institute (NEERI). 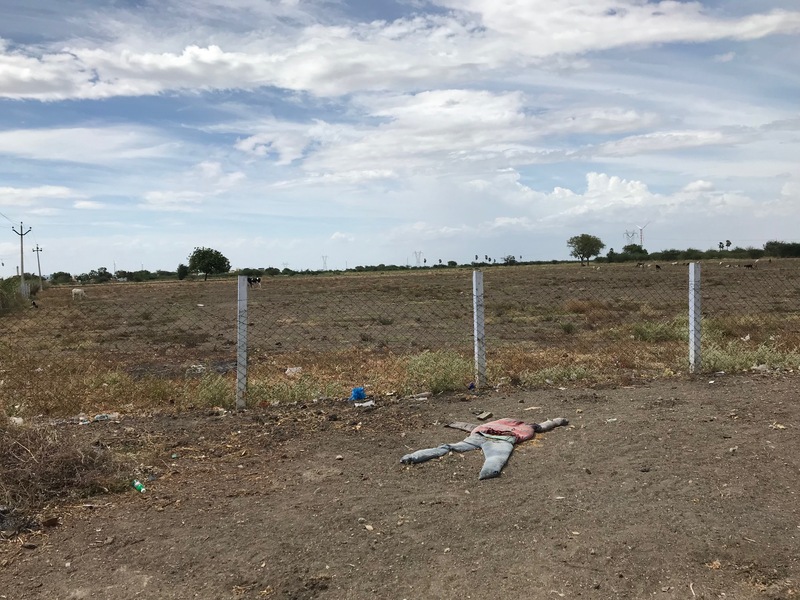 It said the plant was located within 14 km of the Gulf of Mannar, an ecologically sensitive region, despite a government stipulation setting a minimum distance of 25 km, and highlighted groundwater pollution. The order was, however, stayed later and the case dragged on. In 2010, the Madras High Court, once again, ordered the plant’s closure, saying it had failed to comply with environmental norms, but the apex court stayed it. In 2013, the Supreme Court levied a Rs 100 crore penalty on Sterlite for environmental pollution from 1997 to 2012 and for having operated the plant without valid TNPCB permissions for a certain period but allowed the unit to continue operation. The court cited NEERI reports of 1998, 1999, 2003 and 2005 that sought to show the plant did throw up emissions and effluents that did not conform to TNPCB norms. The same year, the TNPCB issued closure orders to the plant following allegations of a gas leak. However, the National Green Tribunal set the order aside. 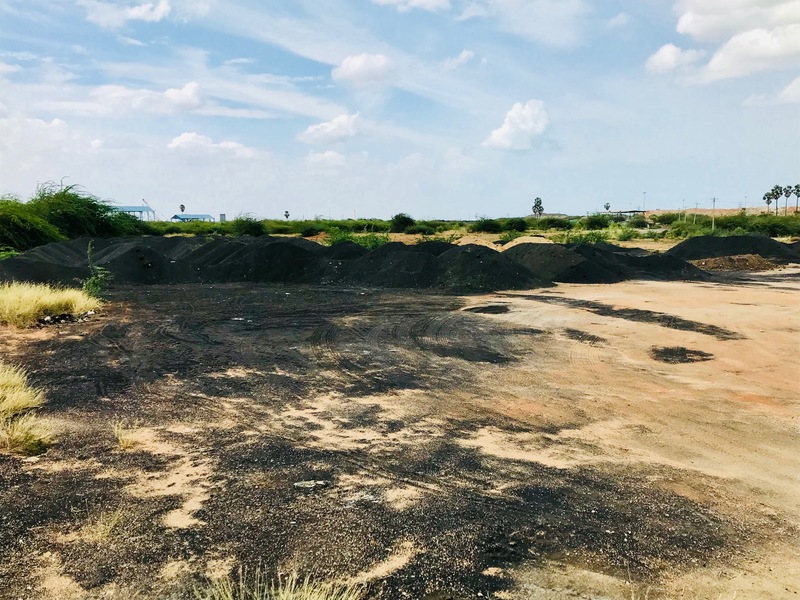 The TNPCB had argued that sulphur dioxide emissions were higher than the prescribed range, but Sterlite contested this by saying it was because the plant was recalibrating its emission monitoring equipment. The alleged gas leak on March 23, 2013, was not attributable to the company and there is no reliable evidence or reasonable scientific data “to contribute the leakage of SO2 in excess of the prescribed parameters to the plant of the appellant-company”, it added. Sterlite got the TNPCB’s consent to establish a second unit, the main trigger of the recent protests, in 2016. The Madras High Court, however, halted the second unit’s construction last month after a petition alleged that the company received approvals by misrepresenting the location to be in a notified industrial estate. It pointed out that the second phase of the State Industries Promotion Corporation of Tamil Nadu, where the second unit was to be located, is yet to receive an environment clearance. What a shame! The Print. The Fake. Koduththa kaasukku mela koovuran ya..
Worst…how come that black dump don’t have anything to cause ppl. Media pimps like you will publish articles like this. Truth cannot be hidden for a long time. But Indian Judiciary and pimps like you are trying your level best to bury the truth. Here, both sterlite and the fringe and main political parties are not true to themselves and are blatantly lying. The sterlite is a company doing business and it is doing everything to restart the business to shore up its coffers. The politicians, working under some external pressure are fooling the people for their personal gains. A thorough and impartial study alone can find out the truth. Something is fishy .The Print appears suddenly to have turned into a pro-Modi govt. mouthpiece.Fact of the matter is not only the plant has been built w/o obtaining necessary EIA studies, public hearing etc but also has been operating under such illegalities all theses yrs from UPA times which Modi govt. is trying to regularize it just because the owner is a BJP supporter.Let Modi govt. give directions to start from the beginning to remove all the illegalities associated with the plant first and then when the plant meets all requirements then any further decision can be taken. Lately I am seeing so many paid articles supporting Sterlite, It’s hurts when seeing such act of Morons with Money plays with the innocent lives.. If the water is used only for washing and cleaning by the residents ,as stated by the Dt Collector, then why can’t he use it to over a period of time and prove that it poses no danger to health?